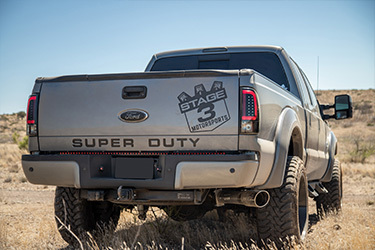 We've made some changes to the Stage 3 fleet recently and one of those changes is the addition of this beautiful 2011 F350 Super Duty. 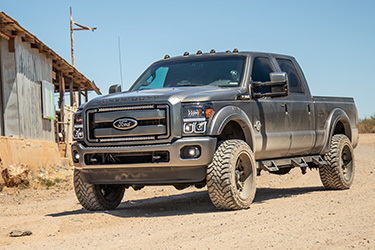 This truck is sporting the 6.7L Powerstroke V8, 4-wheel drive, with a Crew Cab and 6.75 ft. bed all wrapped up in the Lariat trim package. 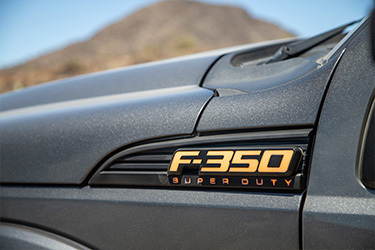 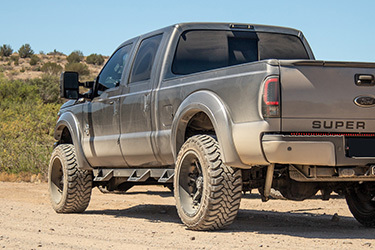 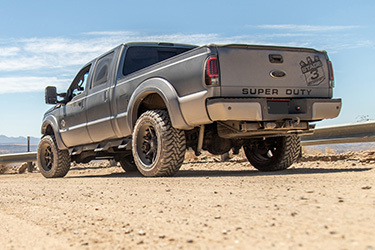 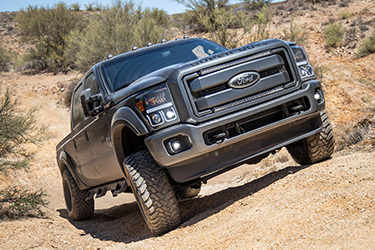 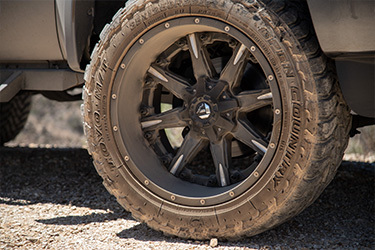 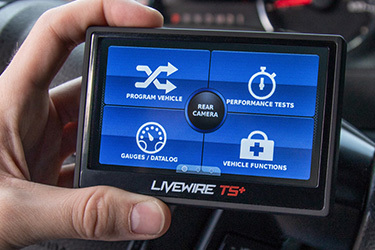 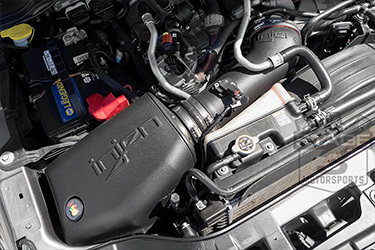 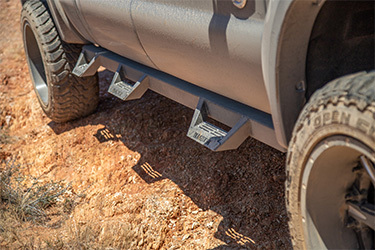 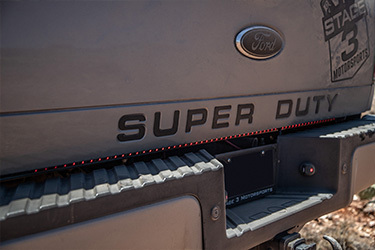 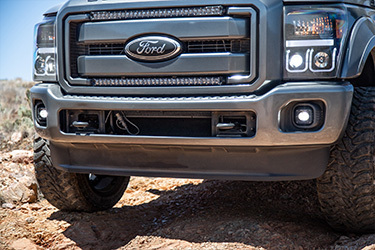 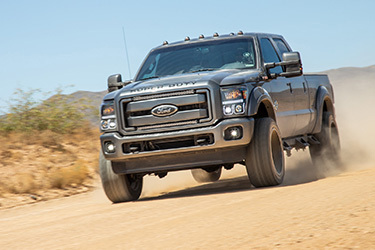 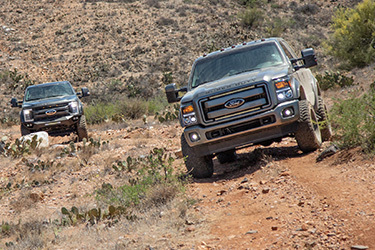 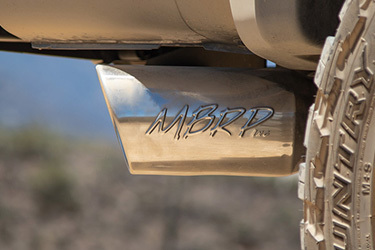 Be sure to keep a close eye on this page as we transform our Super Duty with all the exterior parts, aftermarket lights and suspension upgrades your truck lovin' heart can handle!